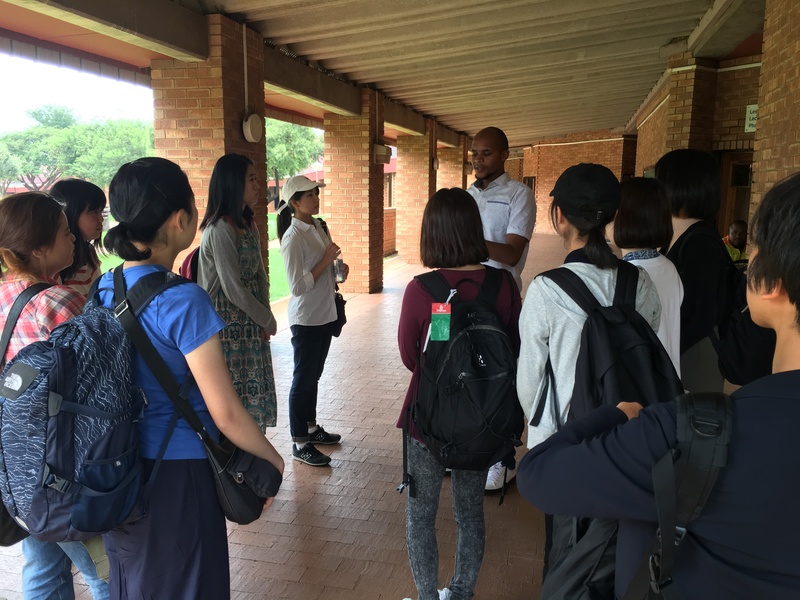 Between the 26th and 28th of February, the Centre for Japanese Studies hosted a group of undergraduate students from Sophia University at the University of Pretoria, a part of their 2-week study tour in South Africa. During their stay in Pretoria, the students had the opportunity to receive 3 lectures; a lecture on the basic history of South Africa, by Prof Karen Harris, a lecture on the background of the modern South African economy, by Dr Reyno Seymore and a lecture on South African politics with a focus on policy frameworks that shaped post-Apartheid South Africa, by Dr Mabutho Shangase. Additionally, the students visited the University of Pretoria’s Mamelodi Campus, where they received a tour by Mr Thato Mokoena from the Business Clinic and had the opportunity to engage with two women entrepreneurs. 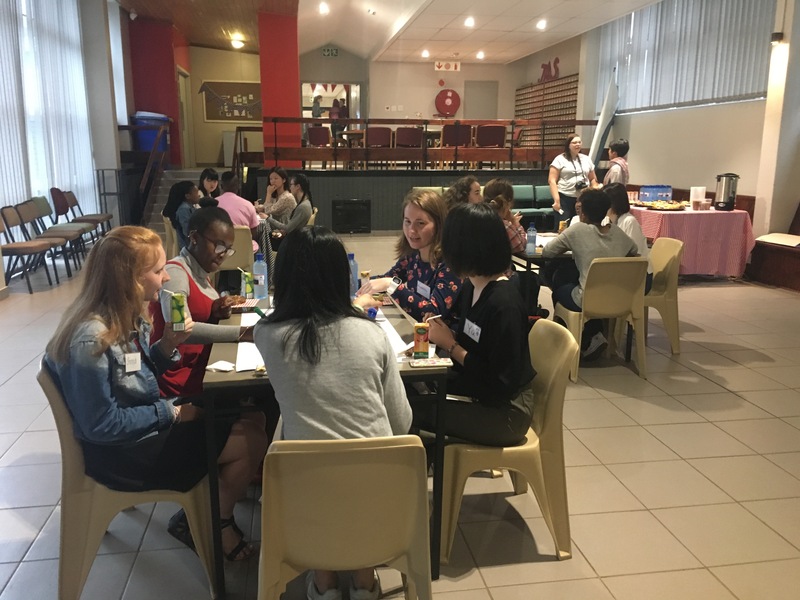 At the end of their stay, they visited the Jasmyn girl’s residence and interacted with students from the University of Pretoria by taking part in a World Café workshop. 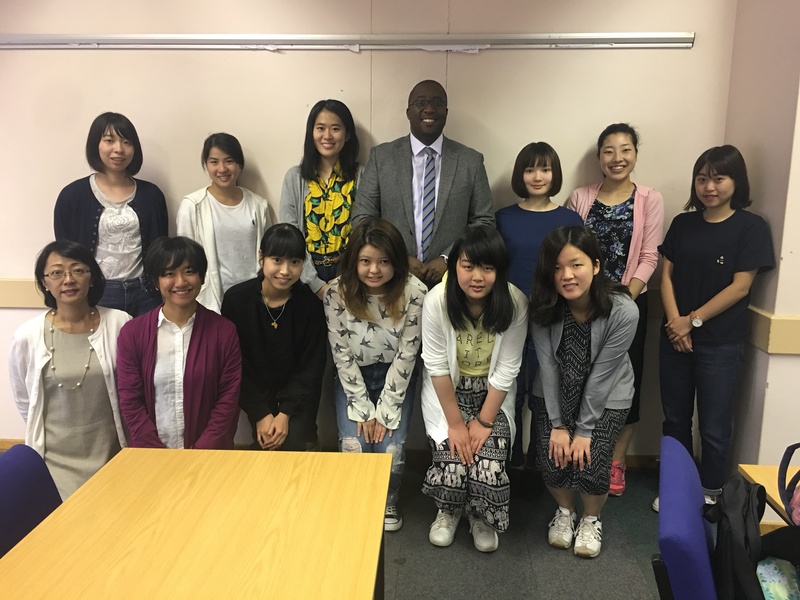 Here they discussed topics surrounding the empowerment of women, and what it is like to be a woman in modern society, both in Japan and South Africa.